Ocean View Veterinary Hospital is located in Cape May County, NJ. 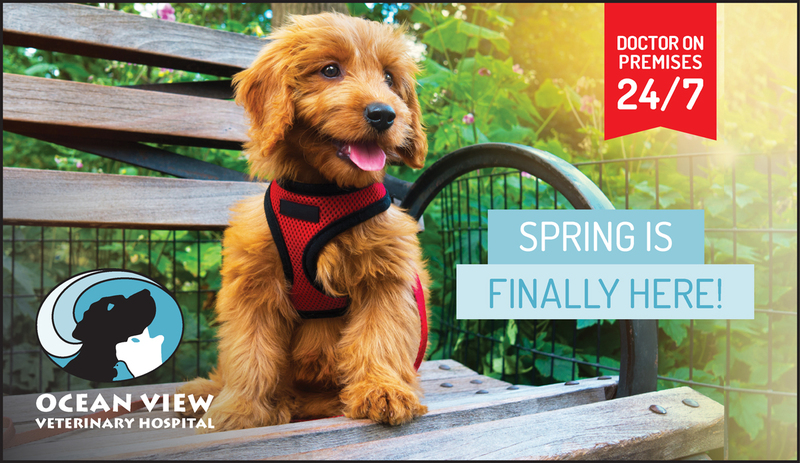 We’re the only 24-hour veterinary hospital in the Cape May area. 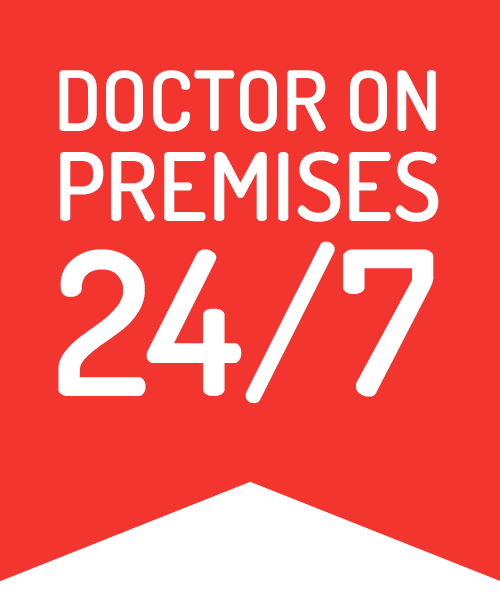 Whether you are a full time resident in Cape May, Atlantic, Cumberland, or Burlington County, or are visiting the region, we are here to care for your animal’s routine and emergency needs, 24/7. Our team of experienced veterinarians, technicians, and support staff is committed to providing high quality veterinary services and compassionate care of your pet. We love our work and want to provide the assistance your animal needs in a financially responsible manner. We strongly believe in preventative veterinary care, and will partner with you for the life of your pet! We provide complete wellness care, including vaccines, heartworm testing, flea and tick preventatives, spay, neuter, animal dentistry, and all other services designed to keep your pet healthy. In addition, Ocean View Veterinary Hospital is equipped to handle emergencies, sick patients, hospitalization, and many soft tissue and orthopedic surgeries. Still not sure we can take care of your pet's needs? Call 609-486-5025 anytime to speak with one of our receptionists or veterinary nurses.